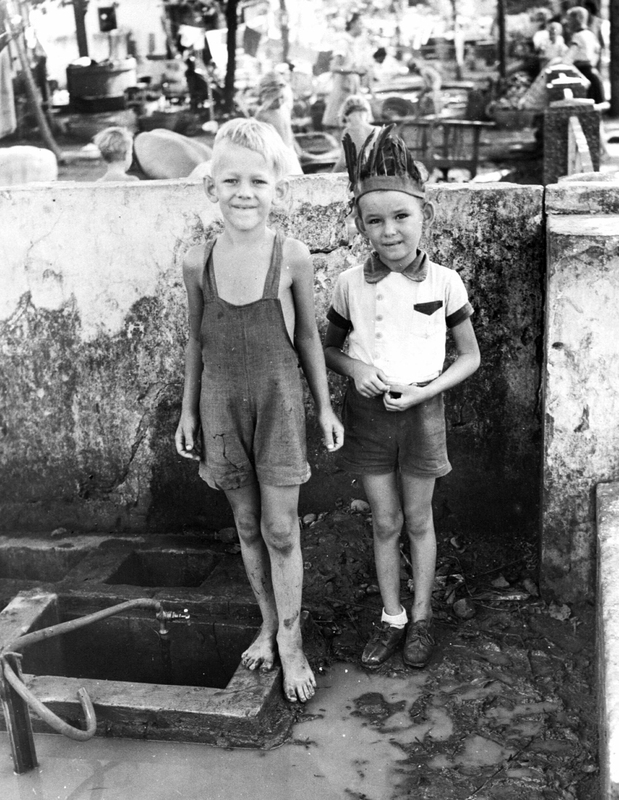 The book currently sold by the author is a revised edition (2013) including new information that was made available to the author by readers around the world with access to unpublished letters and diaries. Also incorporated is information from newly published historical work referred to elsewhere on this website. 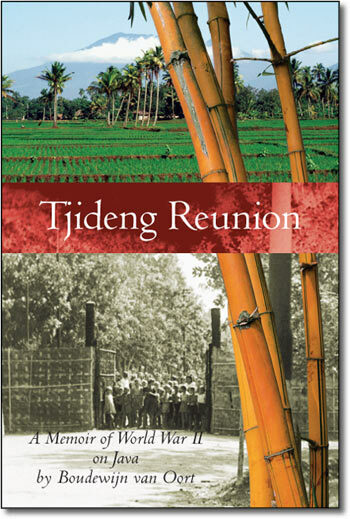 Buy Tjideng Reunion via this site for deliveries to addresses in Canada. The list price is CDN $25.95 plus shipping. Canada Post expedited service is used. It is also available from Amazon.com for deliveries in the US and world wide (Paperback or Kindle). Contact author for further details, or buy the book direct through the links below. 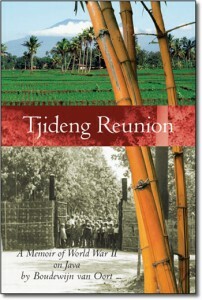 3 Responses to "Buy Tjideng Reunion"
I was also in Tjideng, Karees and Kampong Makassar as a child. I want the book if it is English for my American born wife to read. I just found your site through an ad on the back of BC Book World. My husband was in Tjideng as a child. He rarely talks about it, his oldest sister is obsessed with the memories. I’d love to read it. Do I understand the book is available in English and in Dutch? Will explore the site now. Thanks. Good day Boudewyn, I would like to send you a prepayment for your book “Tjideng Reunion”. I first became aware of your writing through your letter to the editor in a recent Globe and Mail. Please forward me your mailing address.